Always engage yourself with good people. By engaging yourself with good people, you stay as good person. By engaging yourself with bad people, you will give yourself a chance to become bad person. The people to whom you associate or engage will influence you and change your nature or habit. This is a human restriction. Beware. Since by nature, human gets influenced with other's association, always engage yourself with good people, to become good person. How to identify a good person? 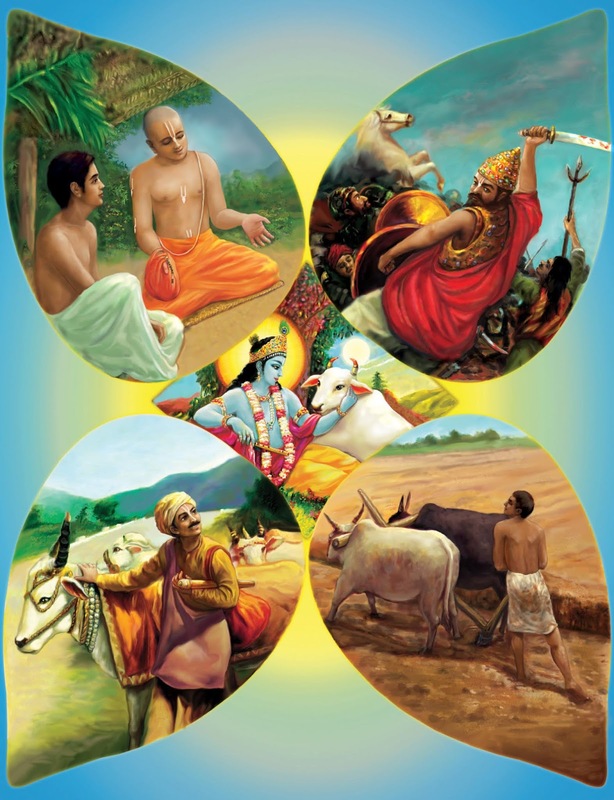 Our Sanathana dharma (veda) guides us here, to identify a good person representing 3 qualities. 1. Irrespective of time and situation, a person who never do an act which will harm others by any means, can be considered as good person. 2. Irrespective of time and situation, a person who always thinks about other's welfare, can be considered as good person. 3. Irrespective of time and situation, a person who always see the positive qualities on others and never even interested to look at negative or bad qualities on others by any means, can be considered as good person. Finding and associating with such a good person of having any, one such quality itself, will bring good behaviour on us. A person who possess all these 3 qualities together are called as "sath purusha" (good people). Association of such good people is extremely gifted. If you identify such good person and associate with them, you will also gain these qualities. 1. you will also, be never interested to harm others in any form. 2. You will also, be thinking about other's welfare. 3. You will also, be seeing only the positive side of others and never even interested to see their dark side. Jagadguru Adhi Sankara says "You should start now, to engage and associate yourself with such good person who possess these 3 qualities to absorb those good qualities inside you." Being Good Human is the greatest service which each of us, can offer in their life before death. From divine discourse of Sri Sri Bharati theertha swamigal. My bharat is filled with Mahatmas.